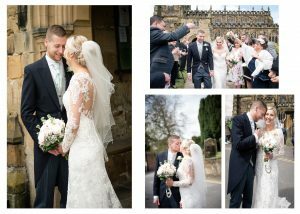 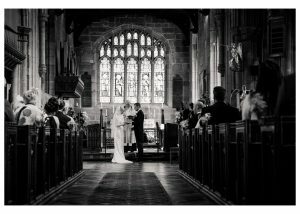 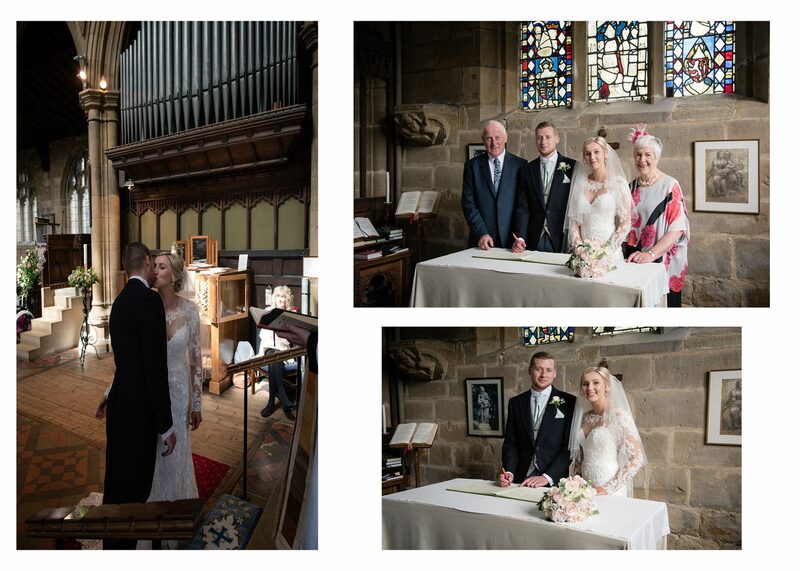 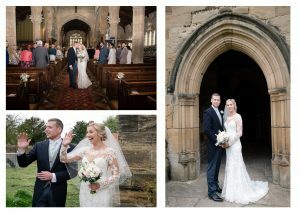 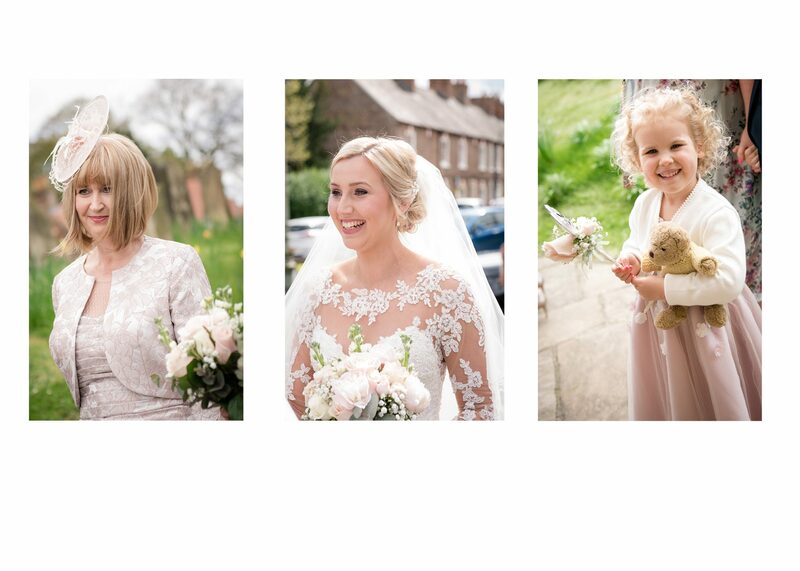 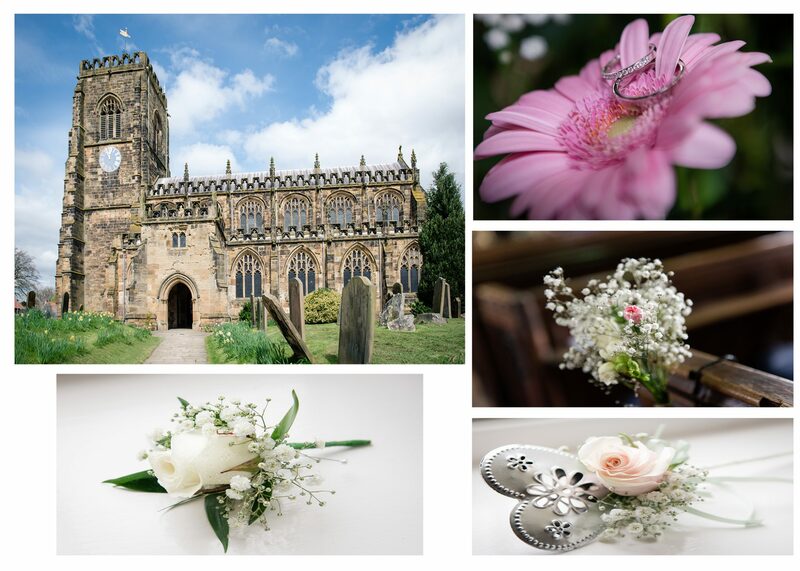 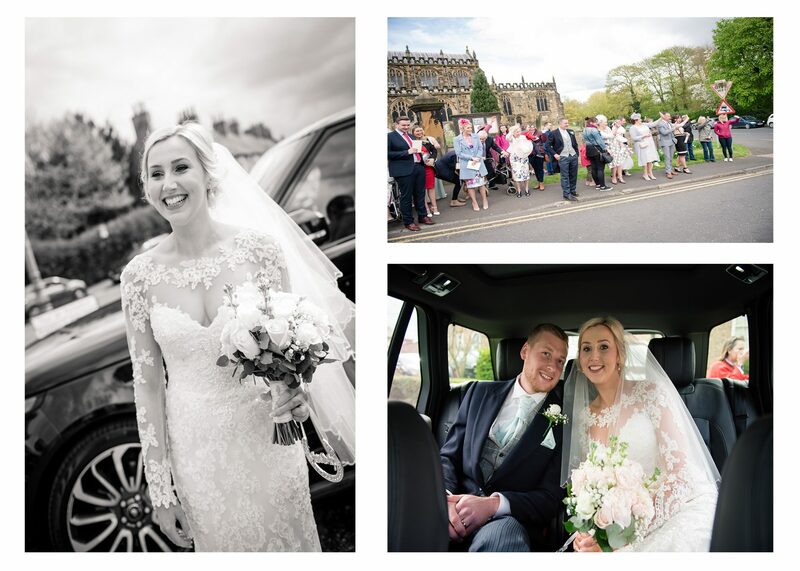 Michelle and Nick were married at St Marys church in Thirsk on a glorious sunny day in April. 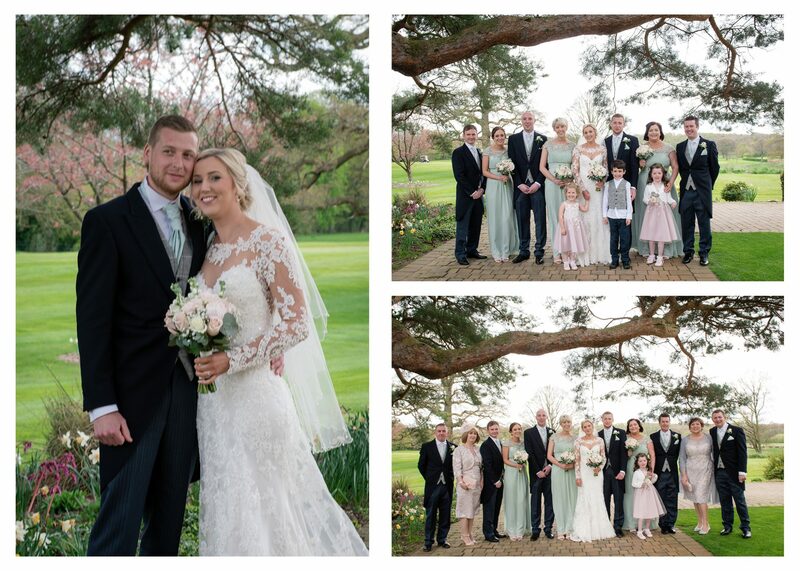 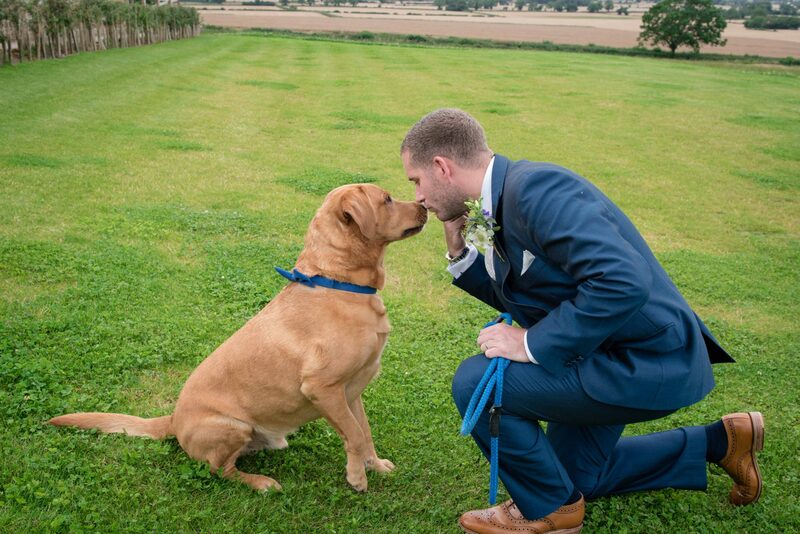 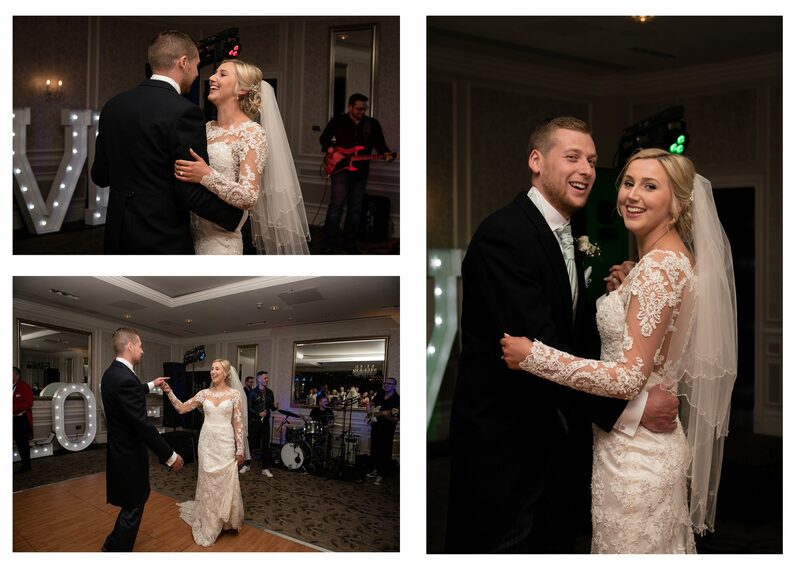 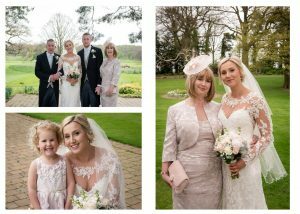 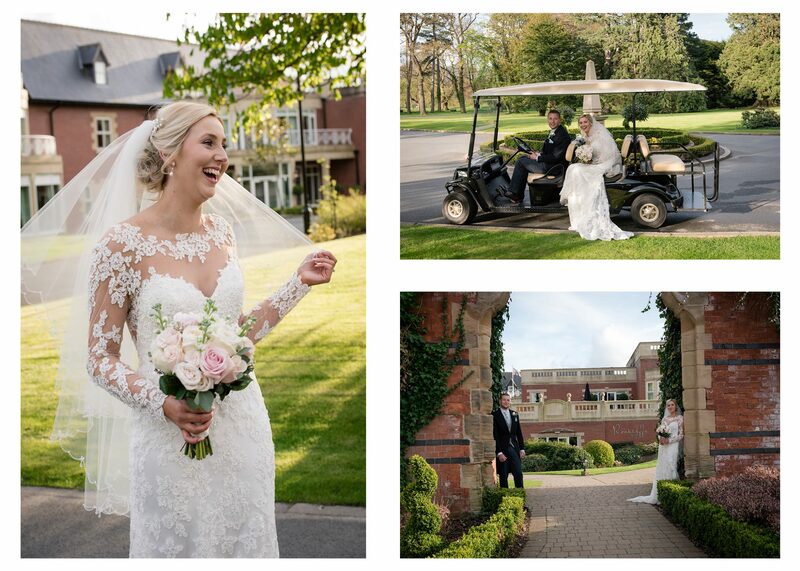 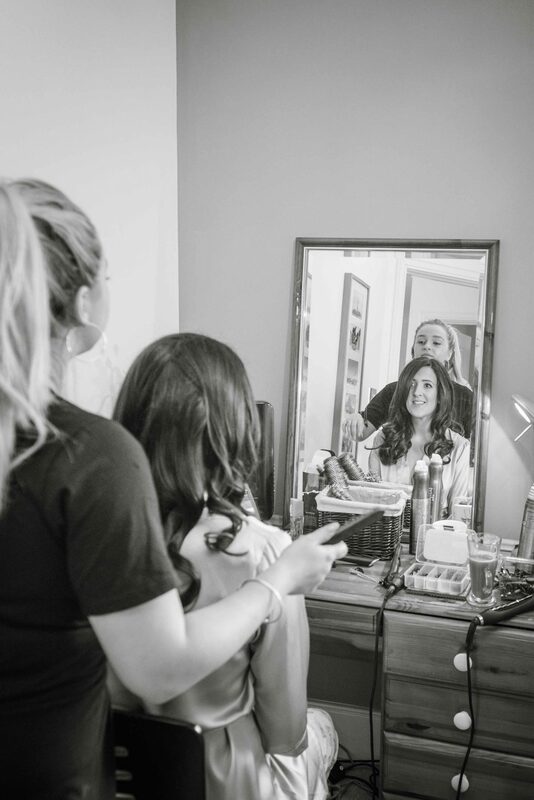 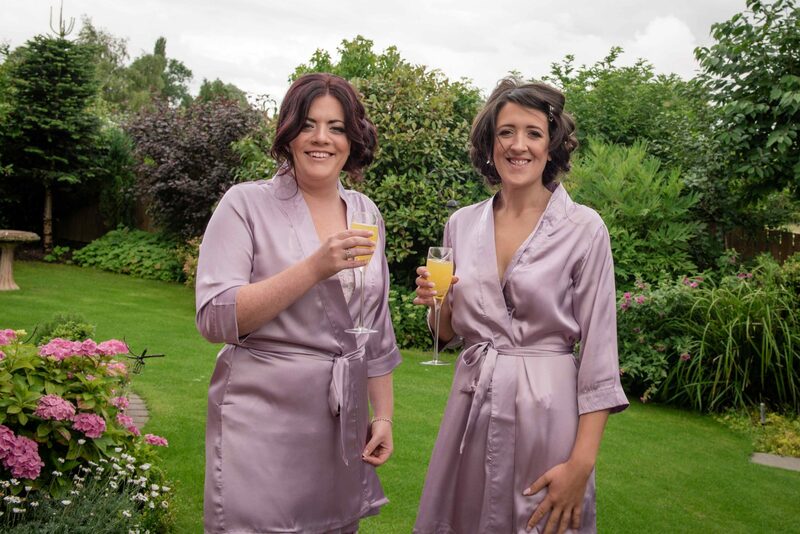 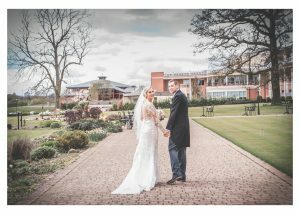 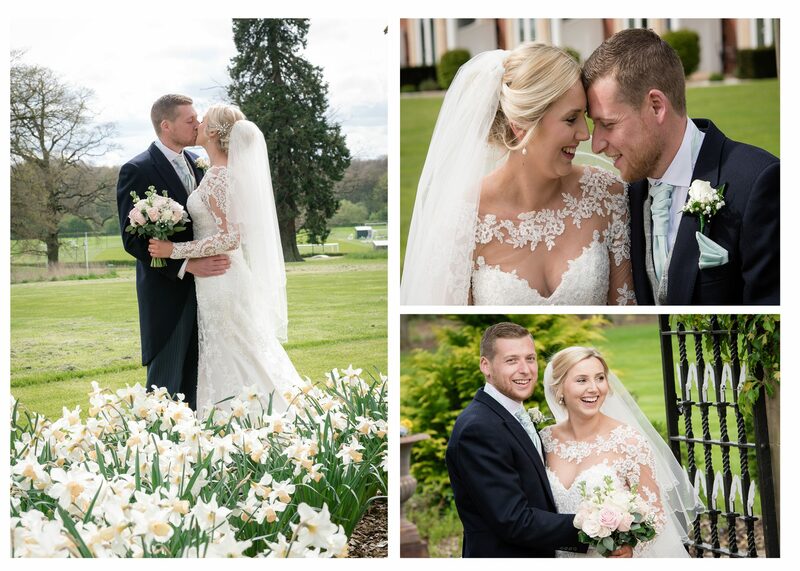 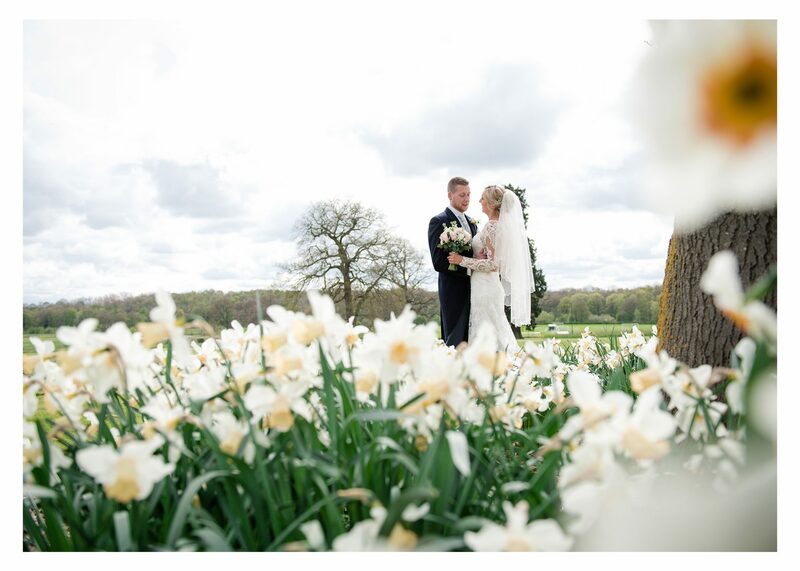 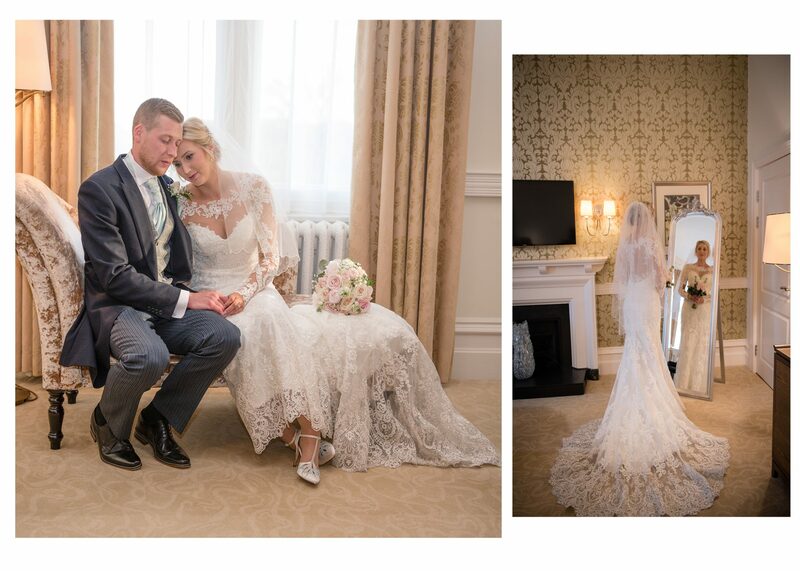 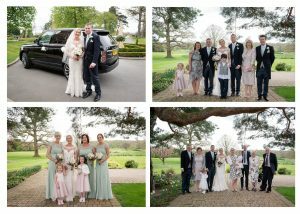 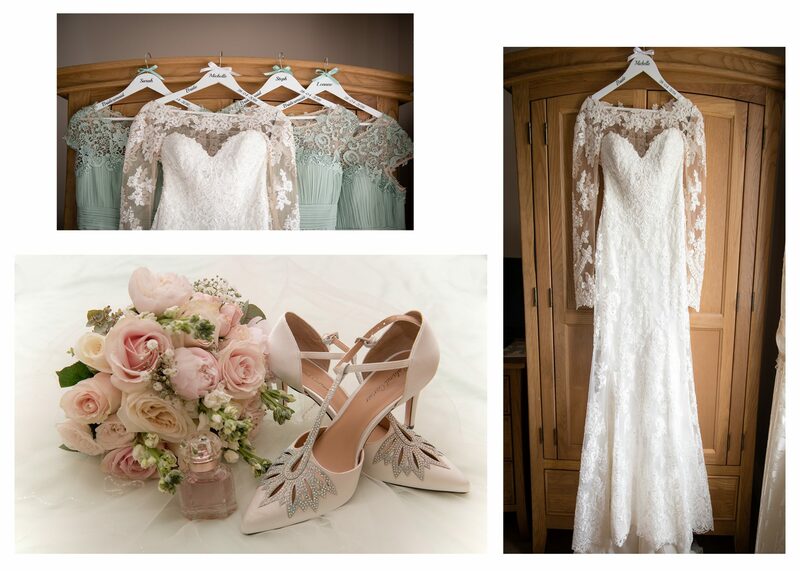 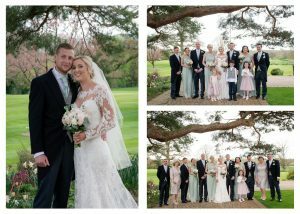 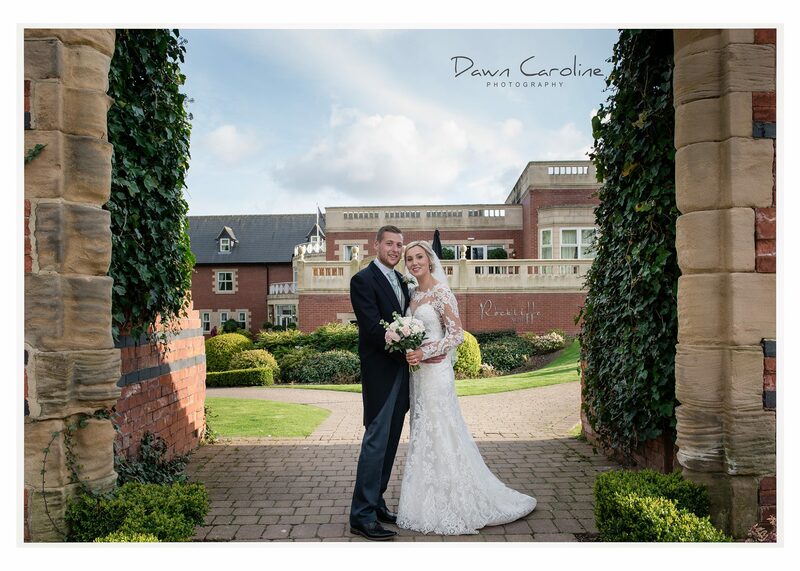 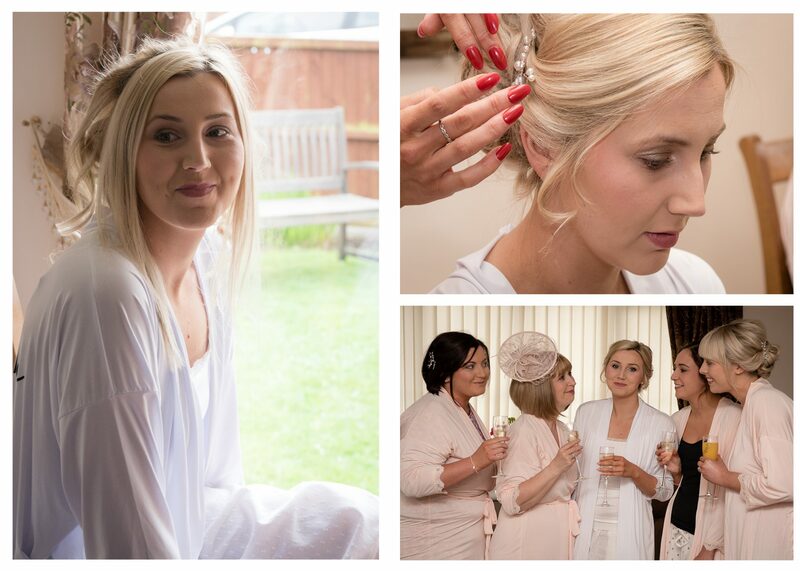 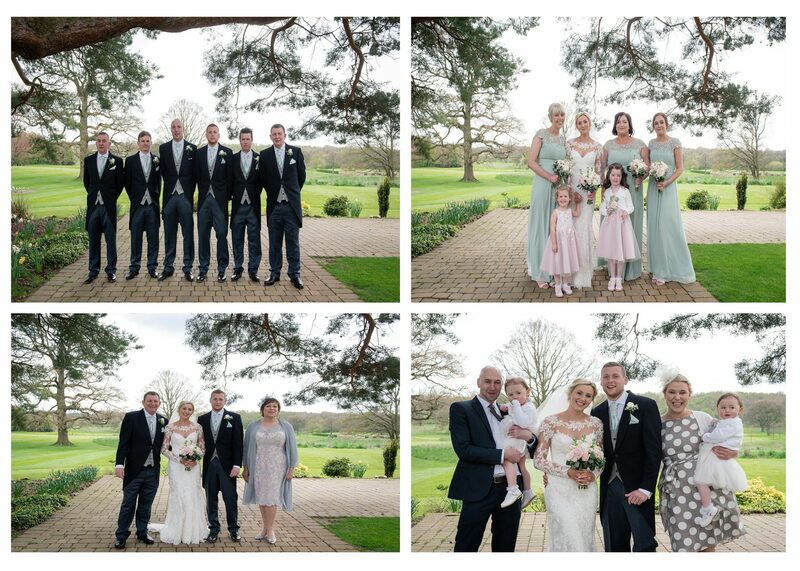 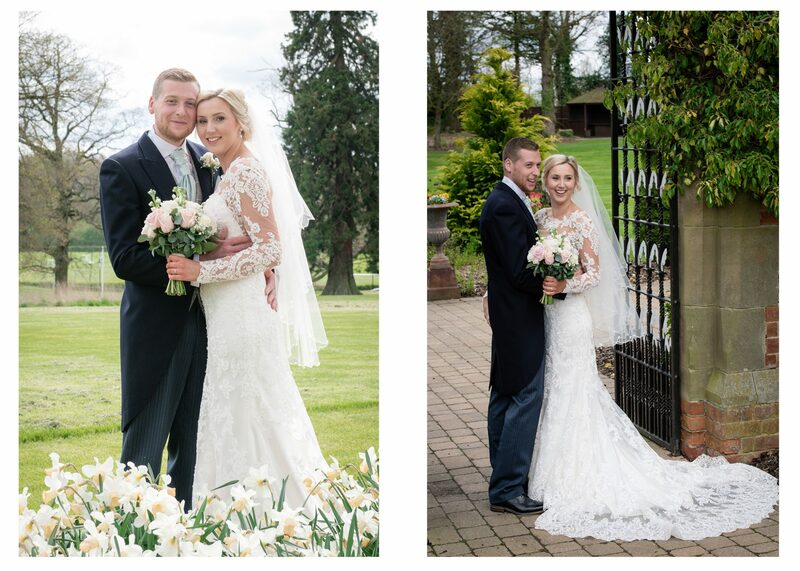 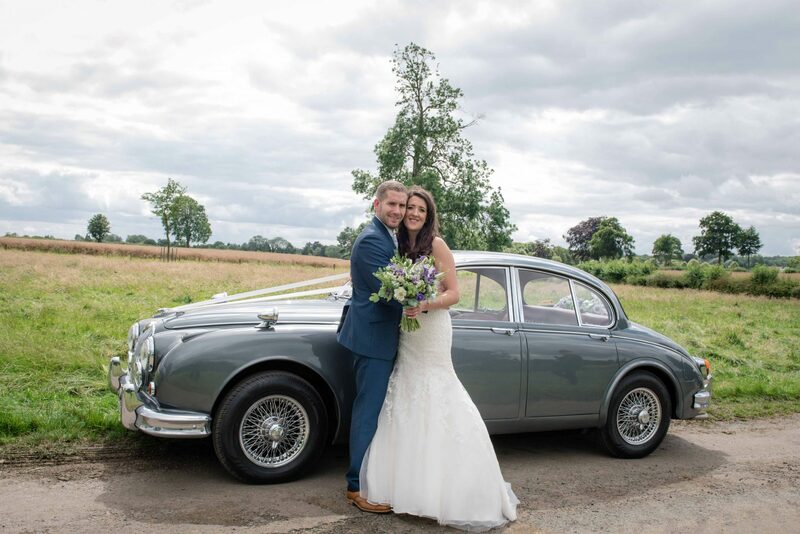 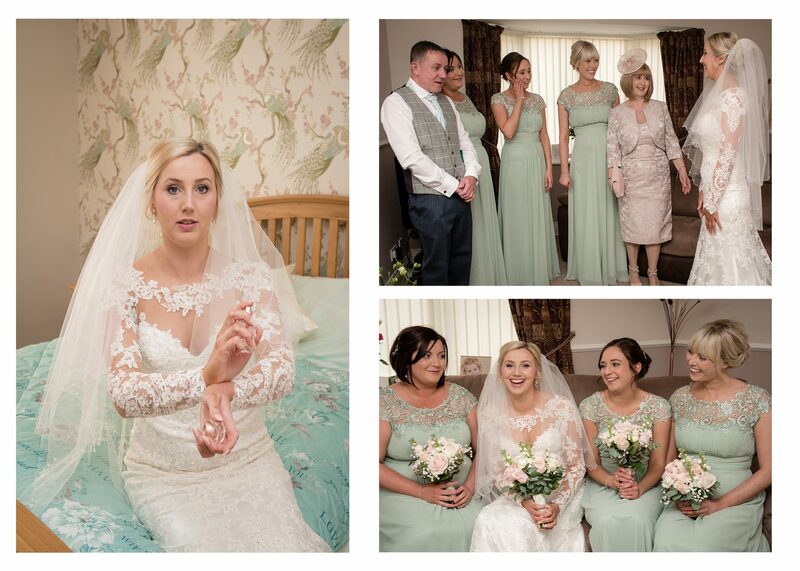 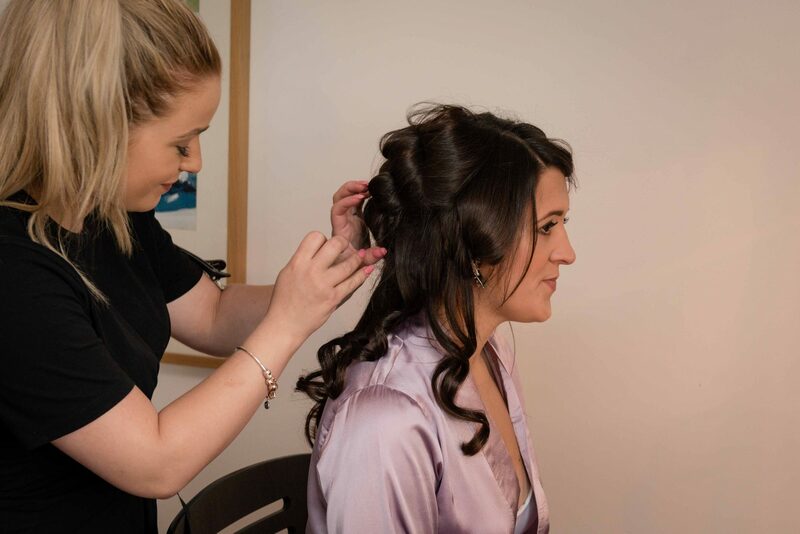 They celebrated their wedding with family and close friends at Rockliffe Hall near Darlington. 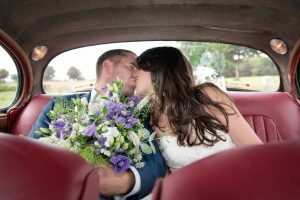 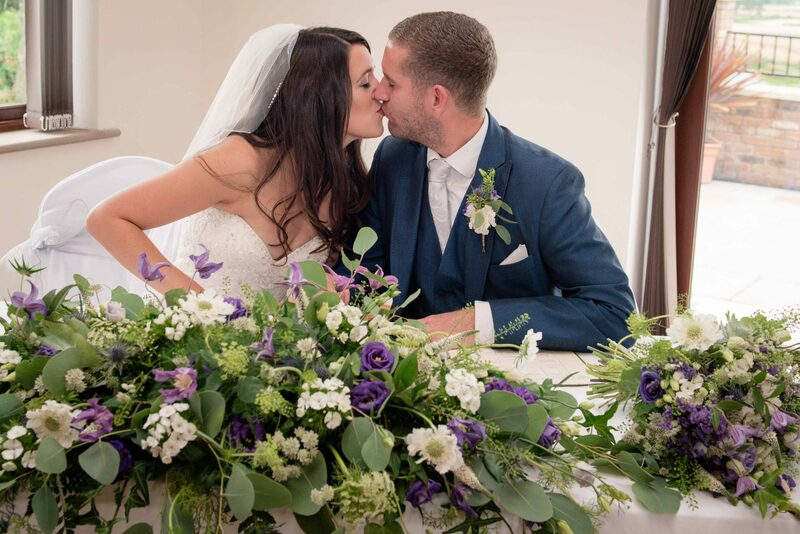 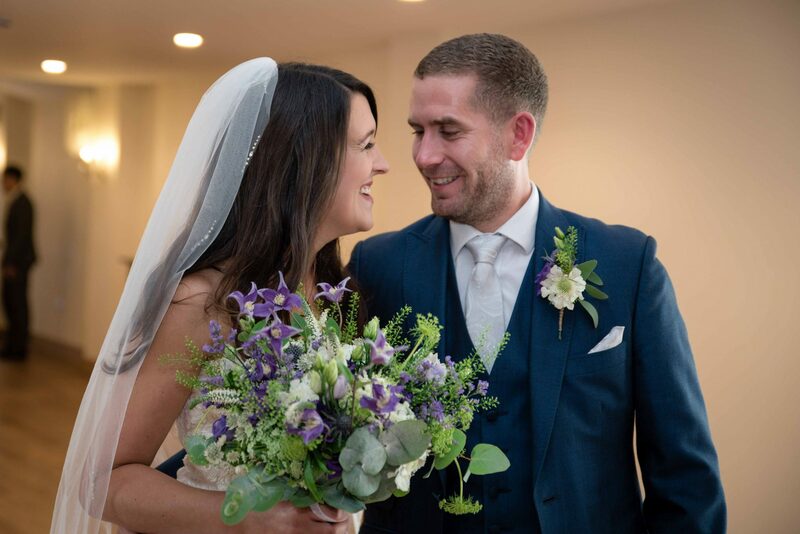 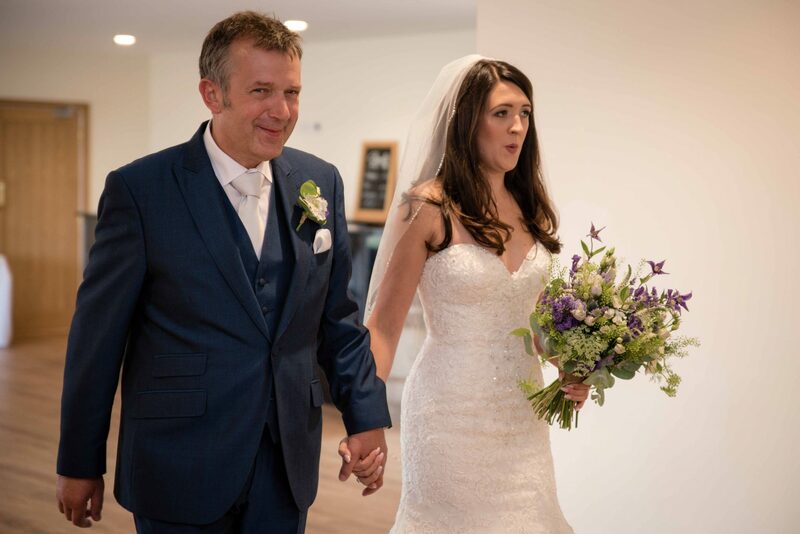 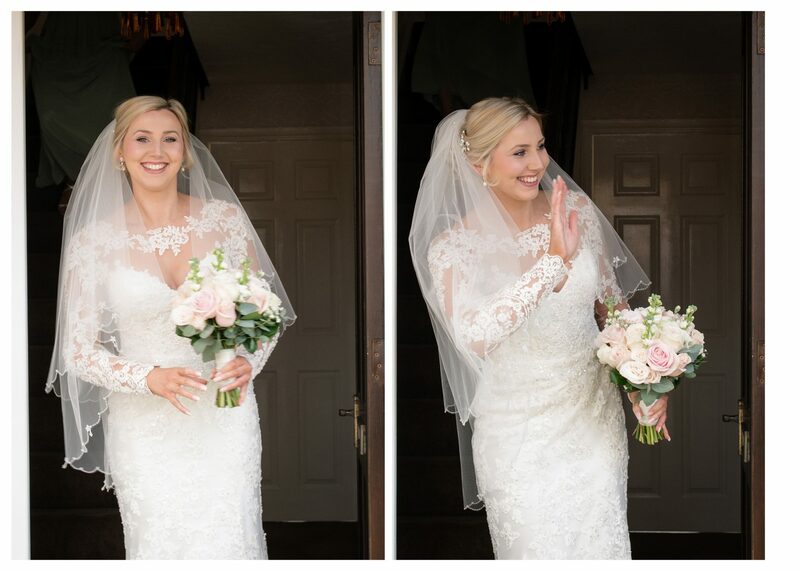 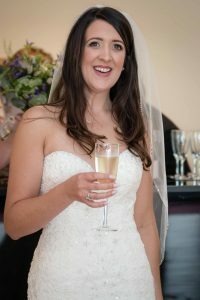 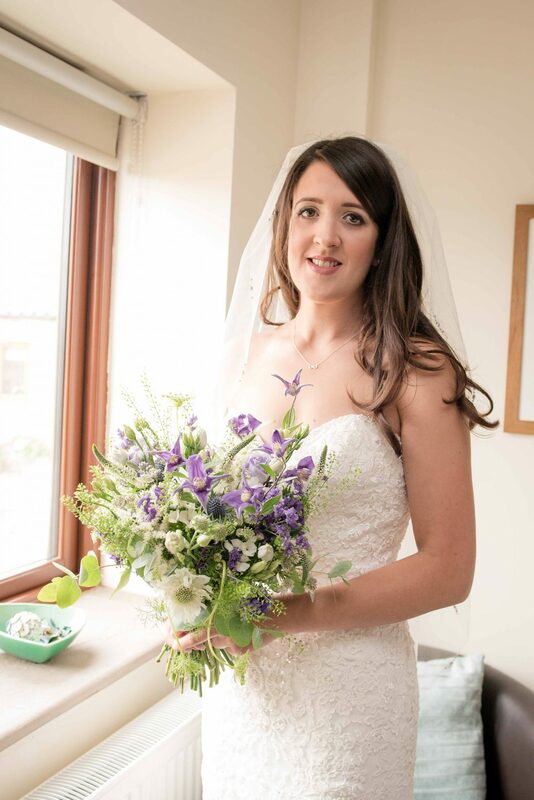 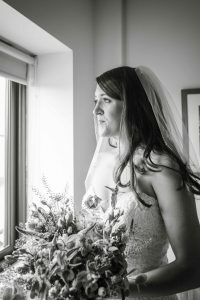 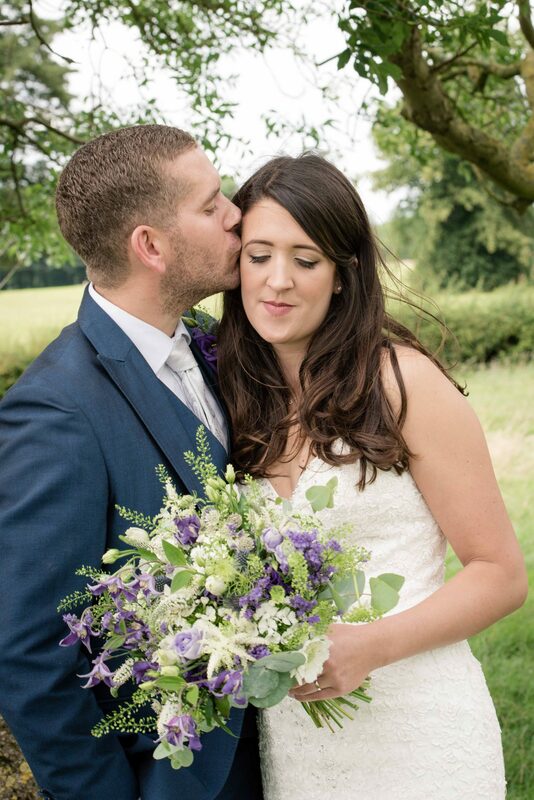 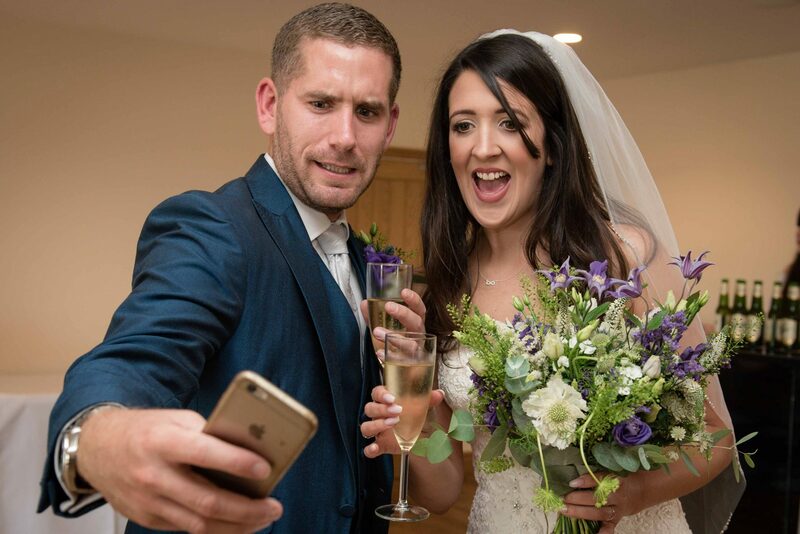 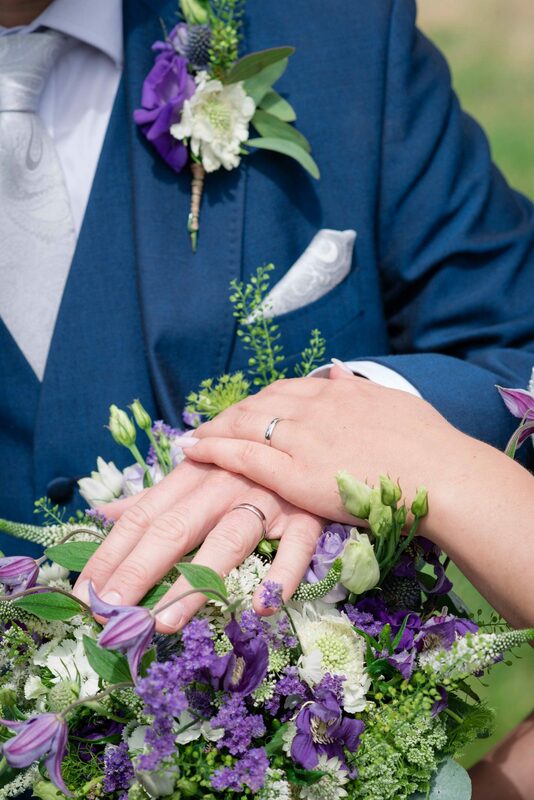 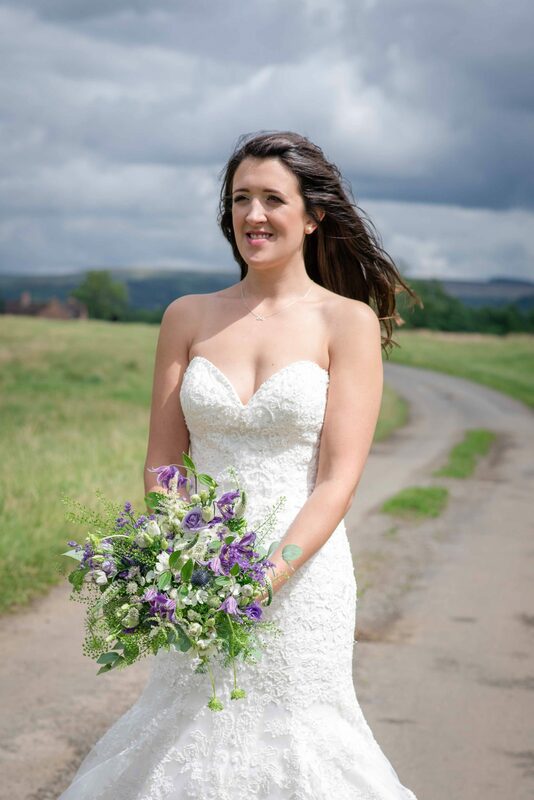 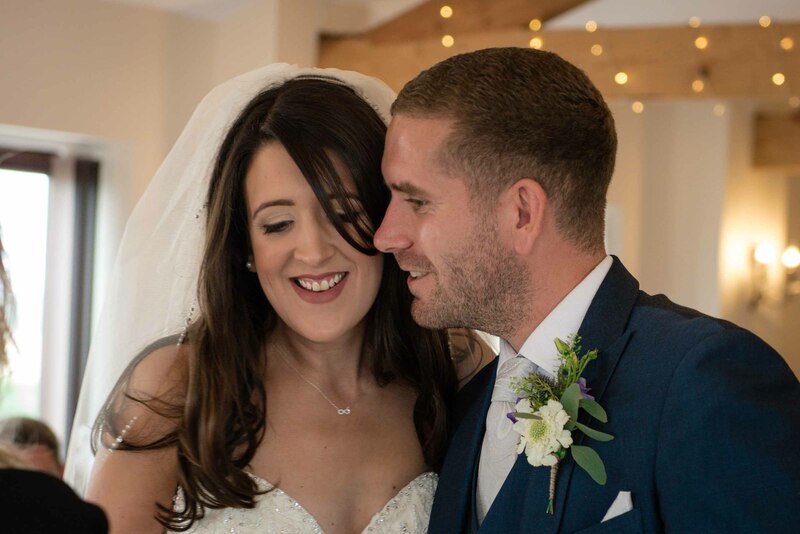 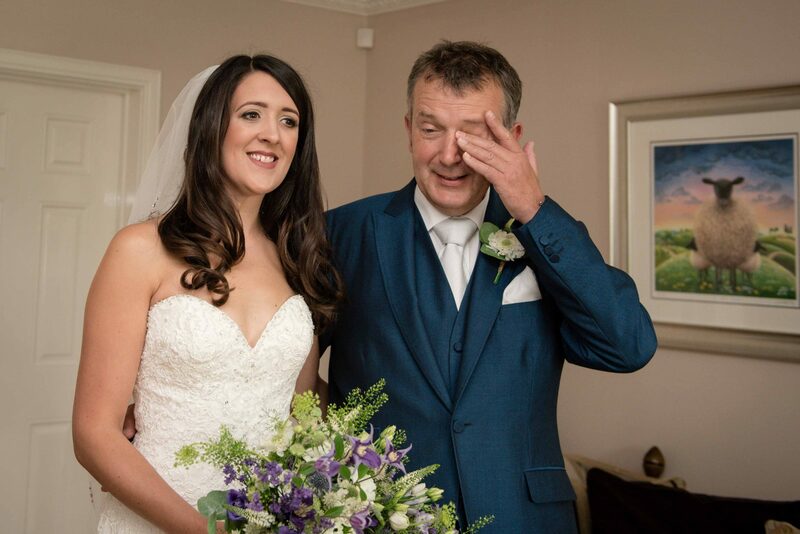 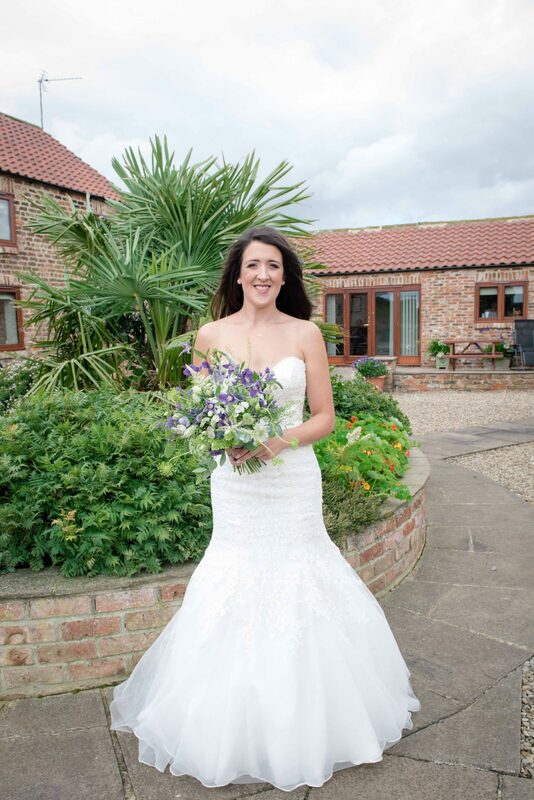 Michelle, who had her hair and makeup done by Merryweathers hair and beauty from Northallerton, wore a beautiful lace dress from Happily ever after and carried a stunning bouquet from Huttons Flowers in Northallerton . 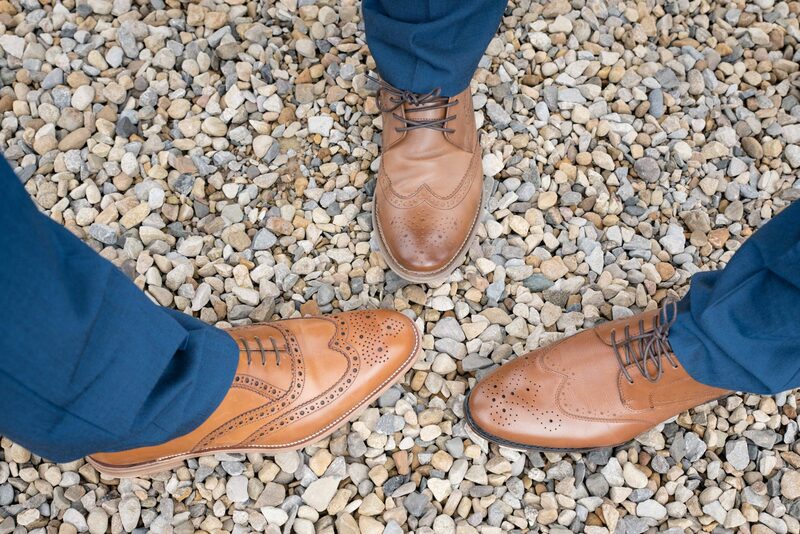 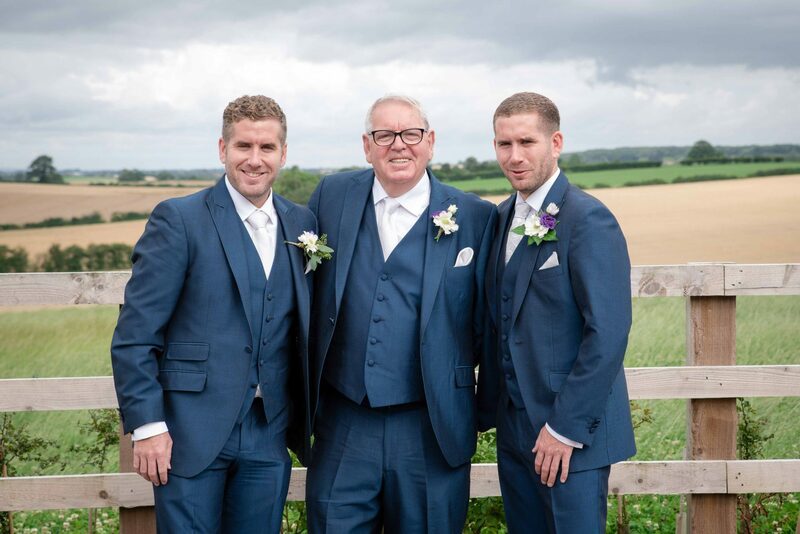 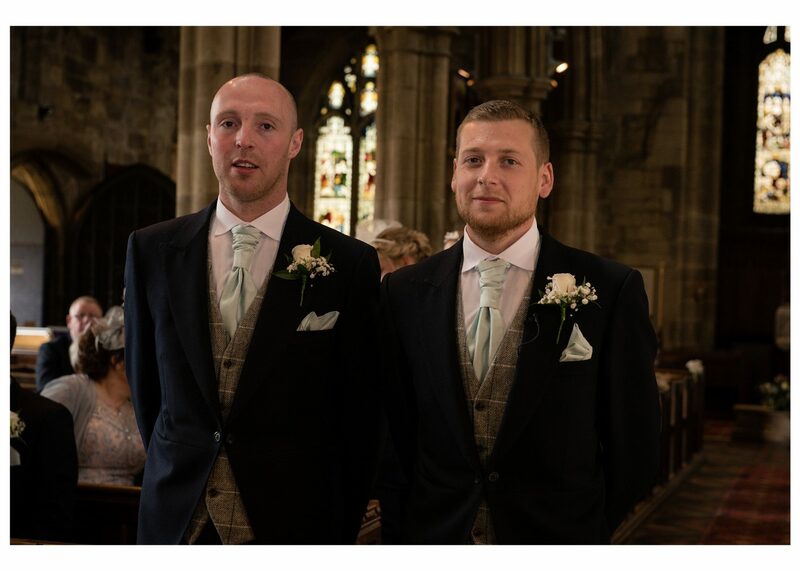 The boys looked very classy in their suits from Humphry and Tilly in Thirsk. 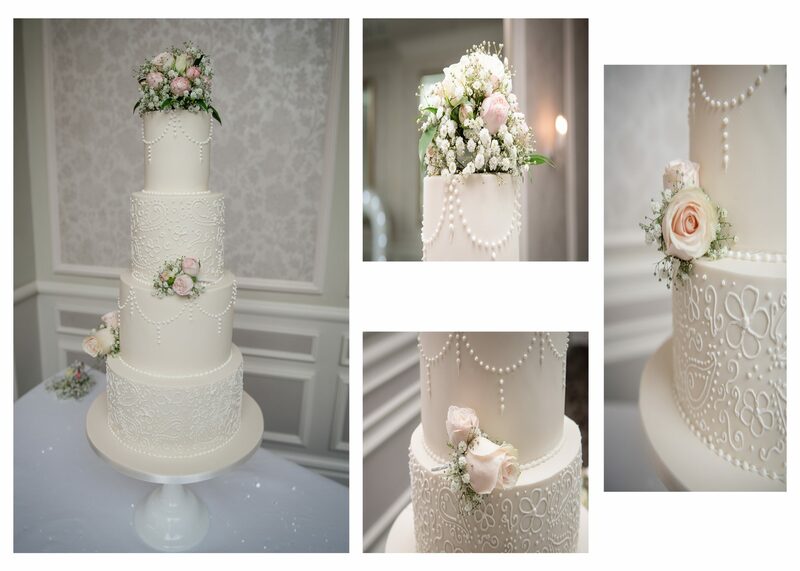 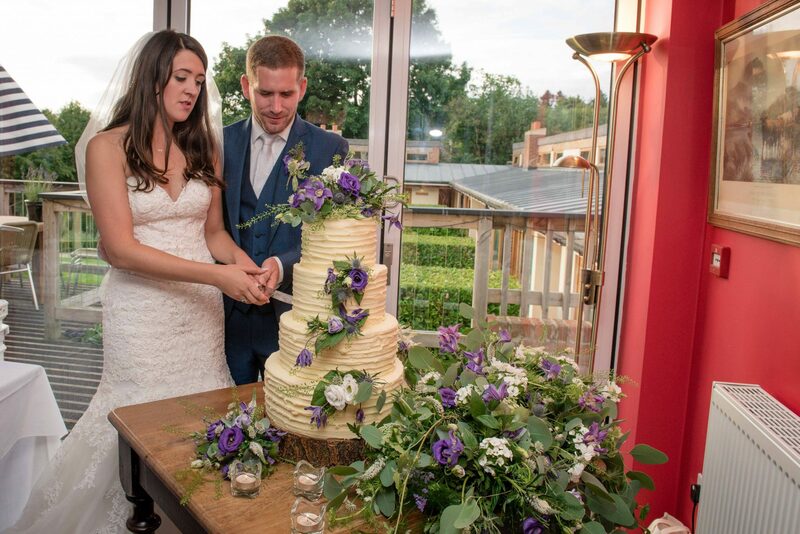 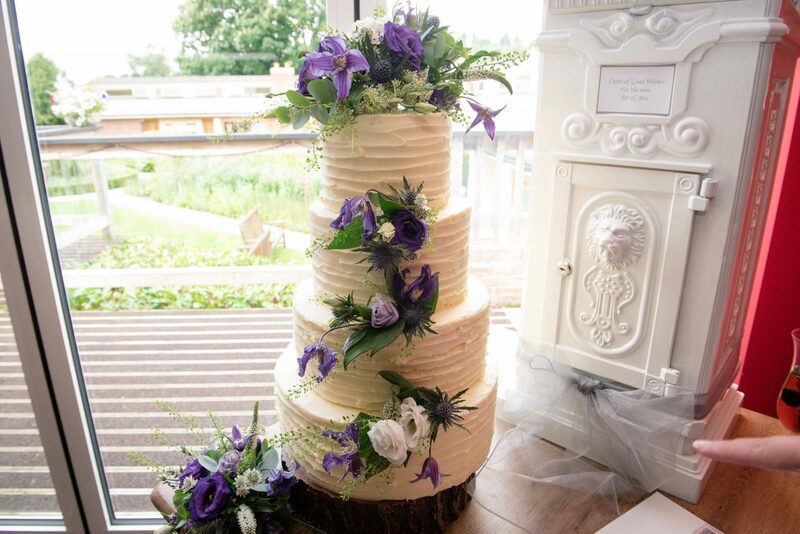 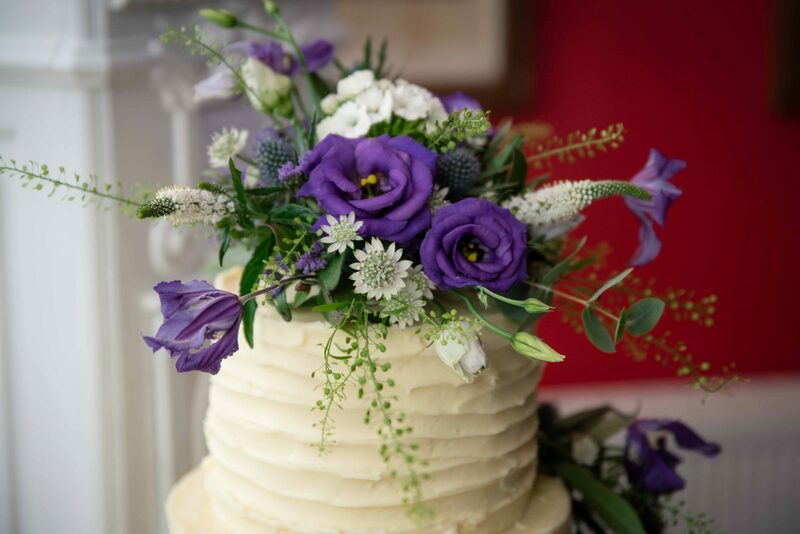 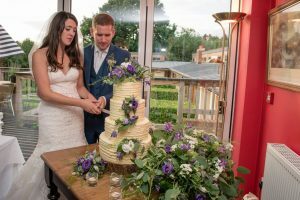 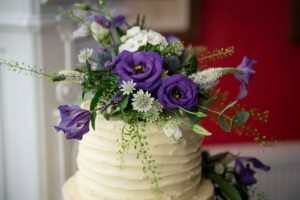 Their wedding cake was made by Fairy Cakes North Yorkshire and was simply stunning. 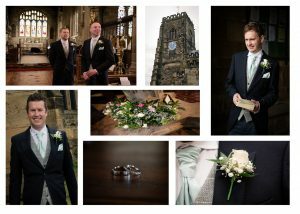 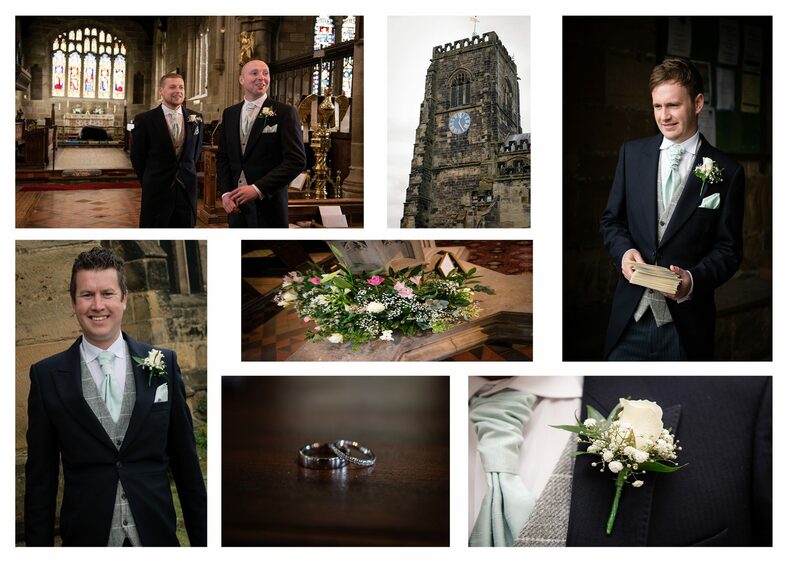 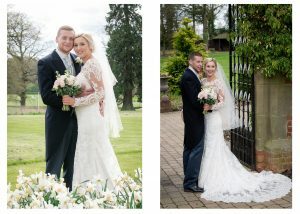 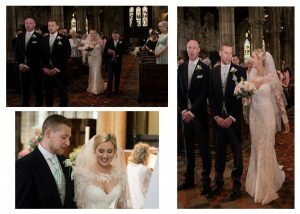 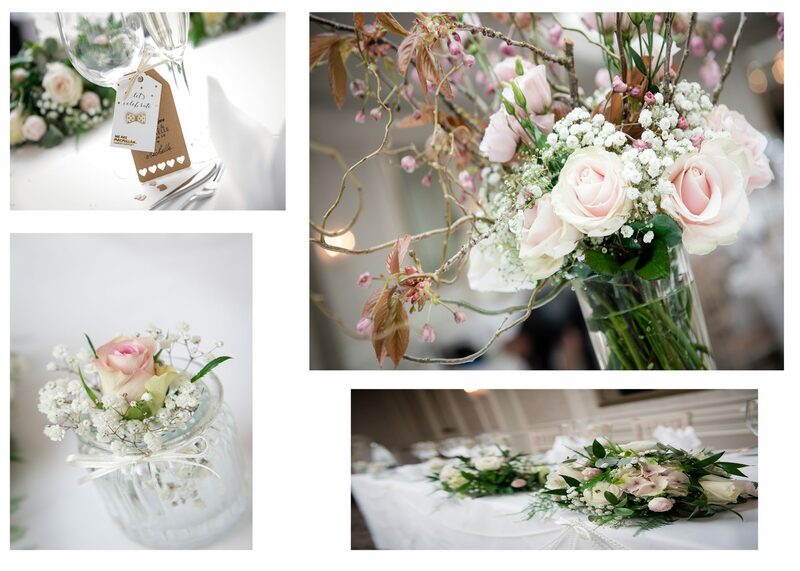 Below are just a few of the images from the day………..
Thief Hall is fast becoming a very popular venue for weddings in the North East of England. 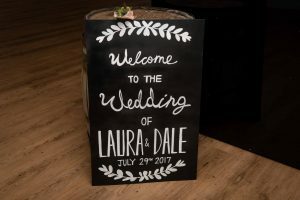 Laura and Dale chose Thief Hall as the venue for their ceremony and were not disappointed. 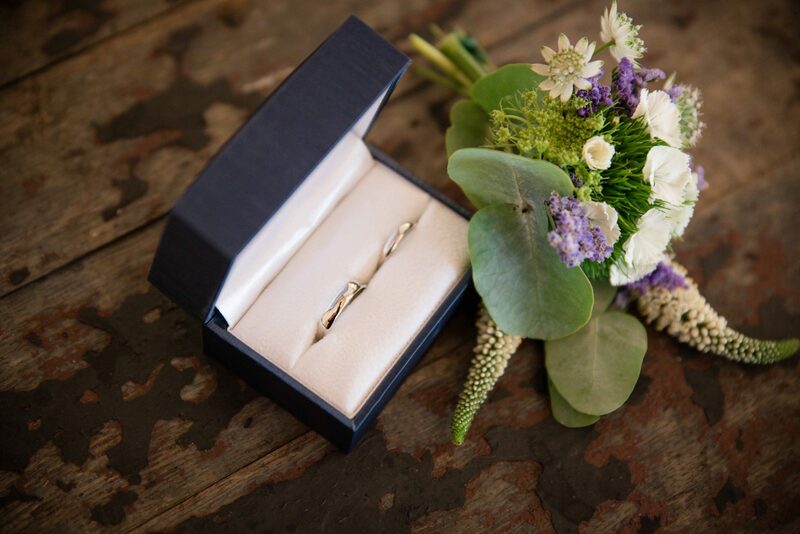 Jess, MD takes wedding planning to another level her passion to create the perfect day for her couples shows in every detail. At the venue, you can also book all of her several cottages for exclusive use of over your wedding weekend. 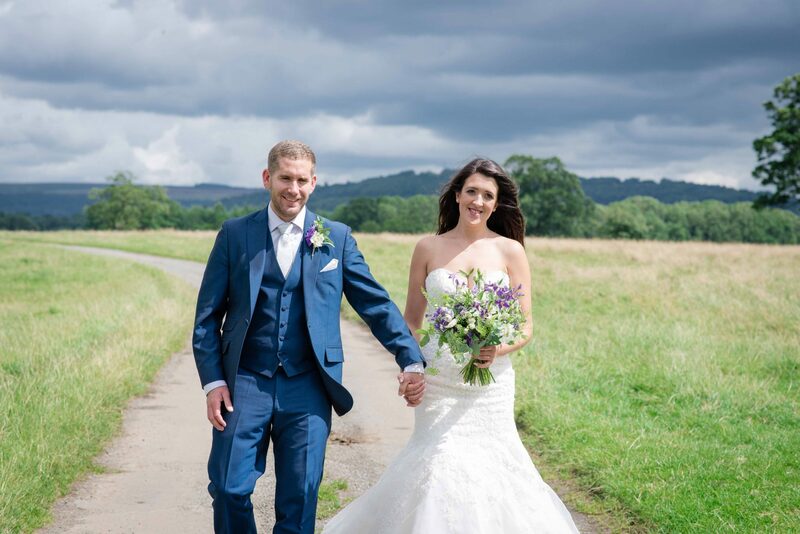 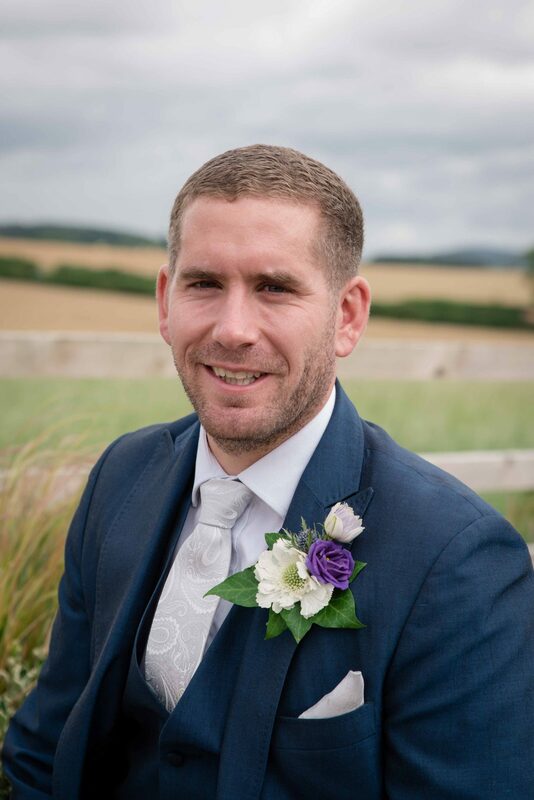 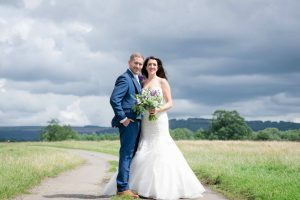 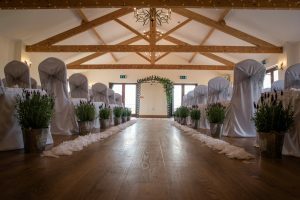 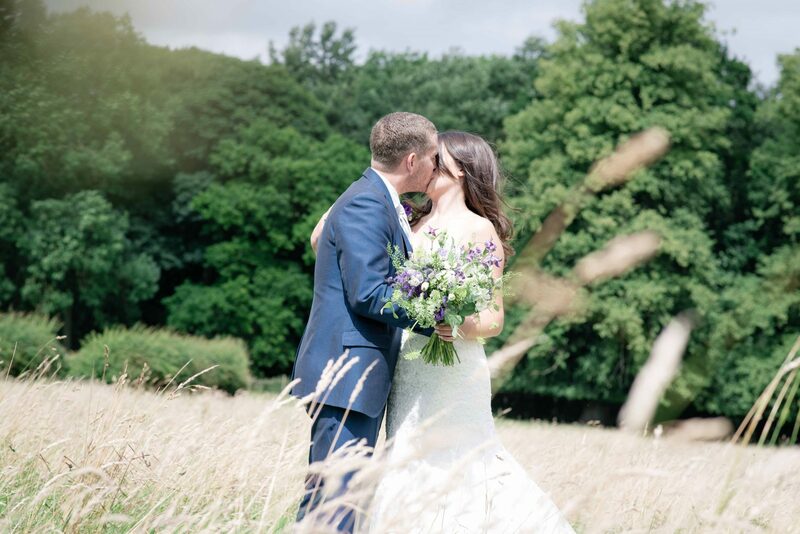 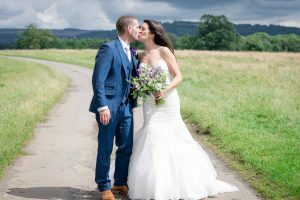 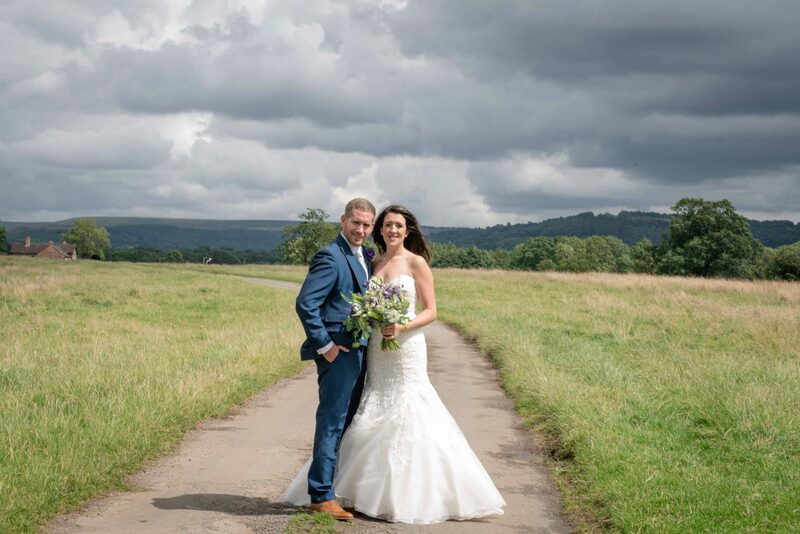 This venue sits in the Vale of York with stunning views across to the Yorkshire Dales and North Yorkshire Moors, which as a photographer what more could you ask for as a back drop? 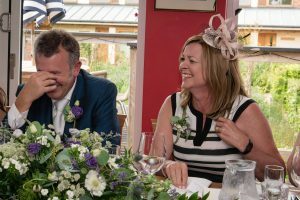 After the ceremony at Thief Hall, followed a reception at The Carpenters Arms at Felixkirk. 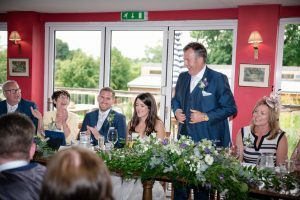 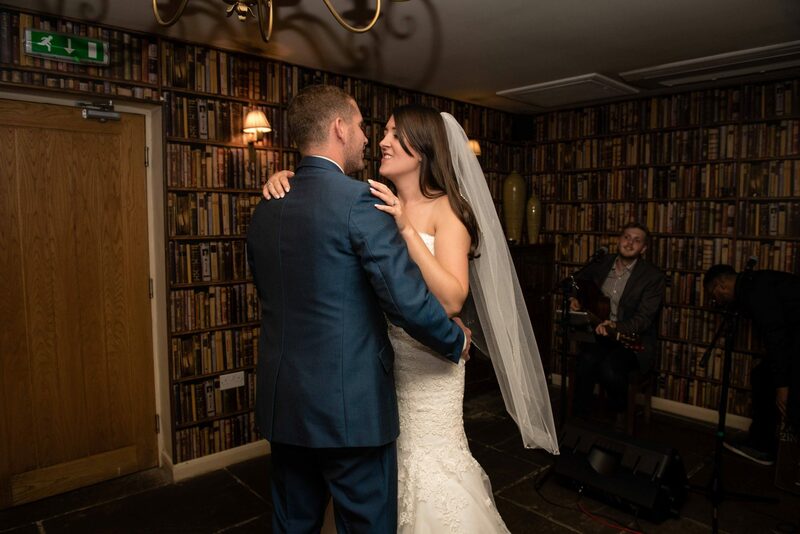 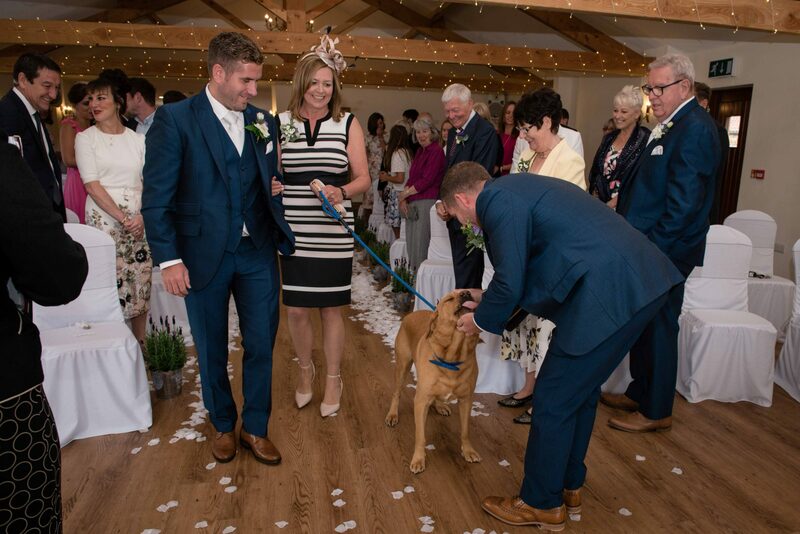 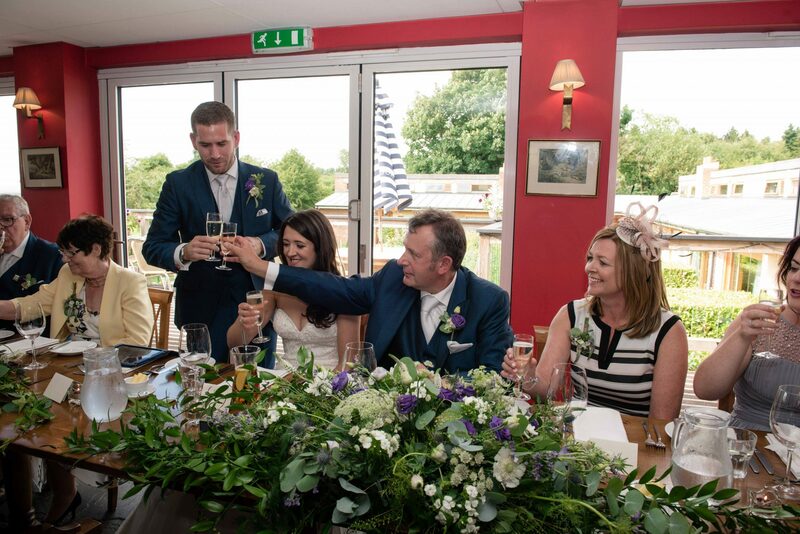 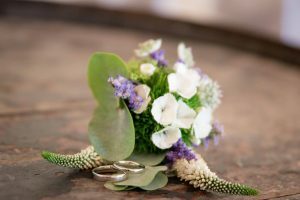 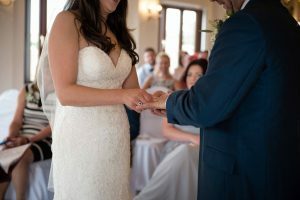 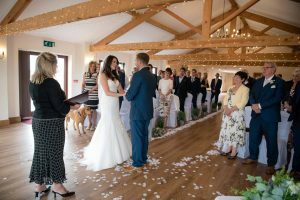 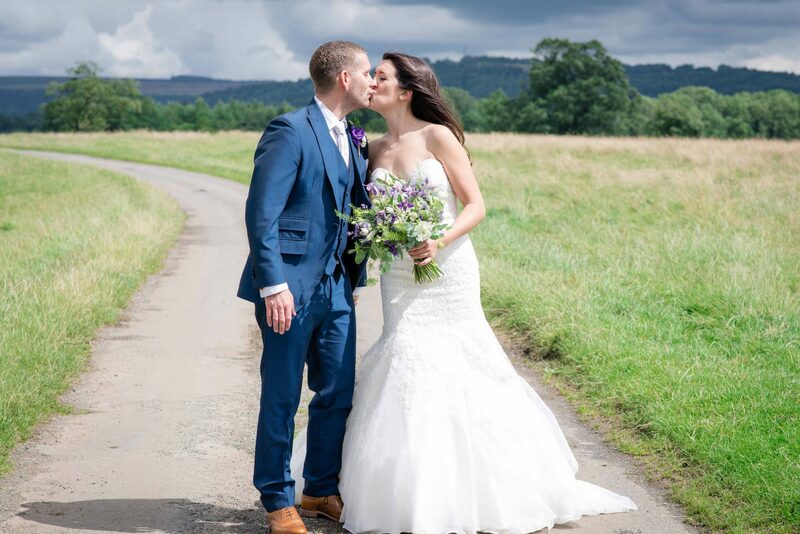 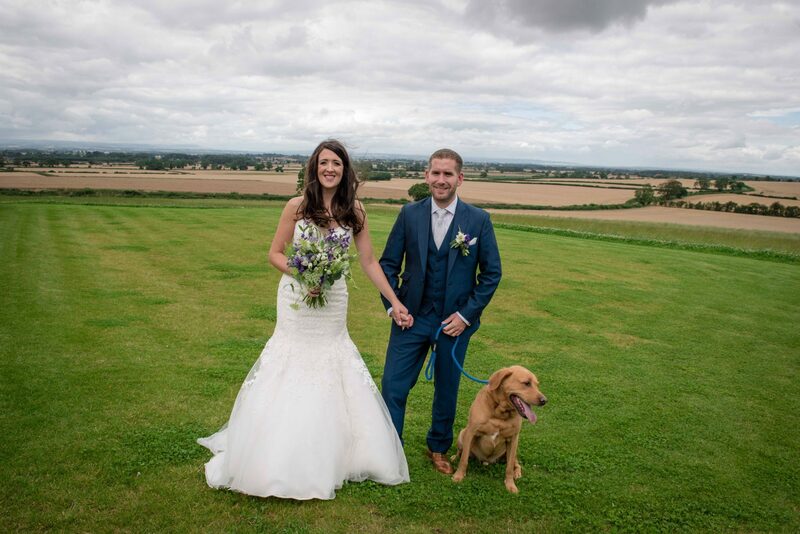 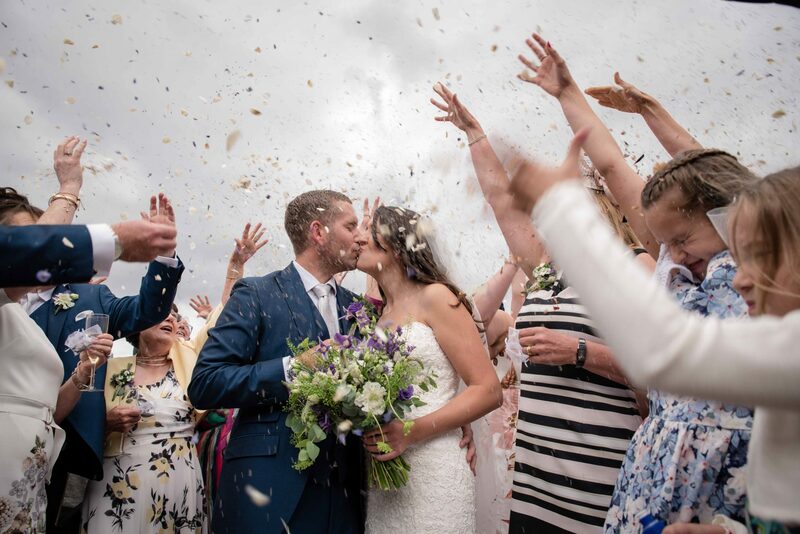 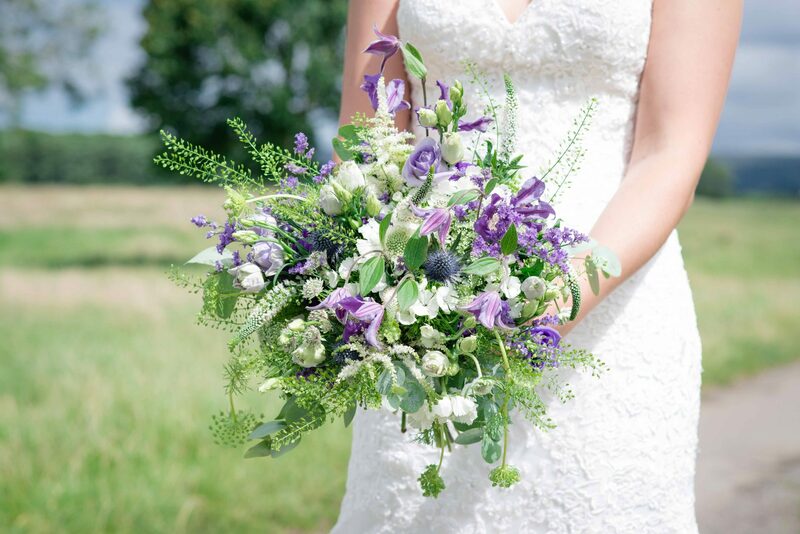 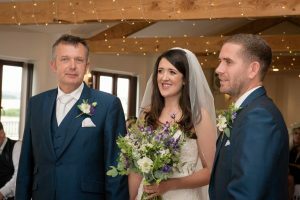 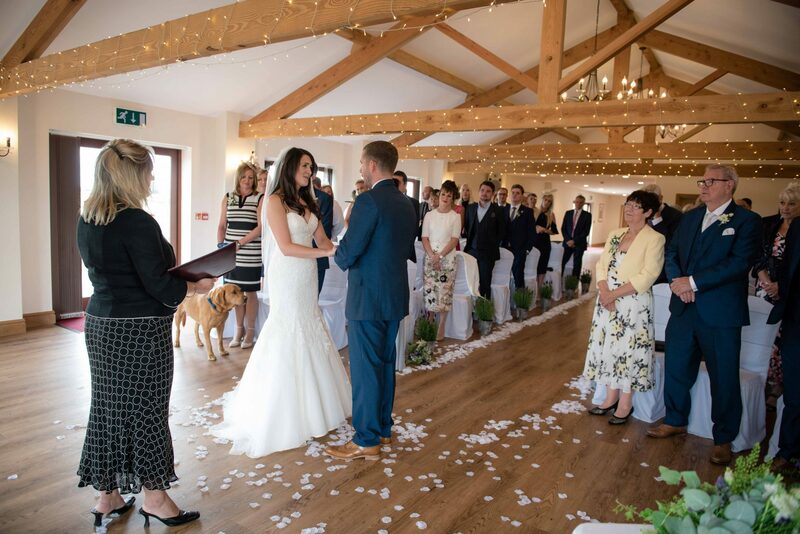 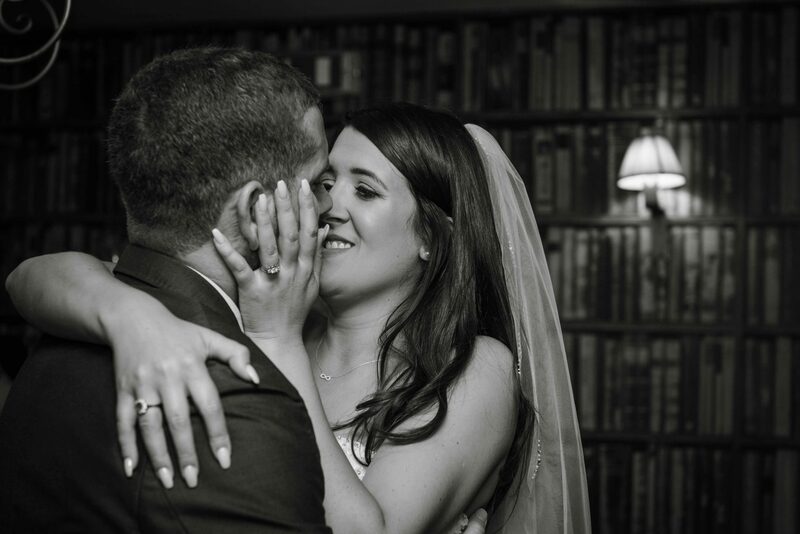 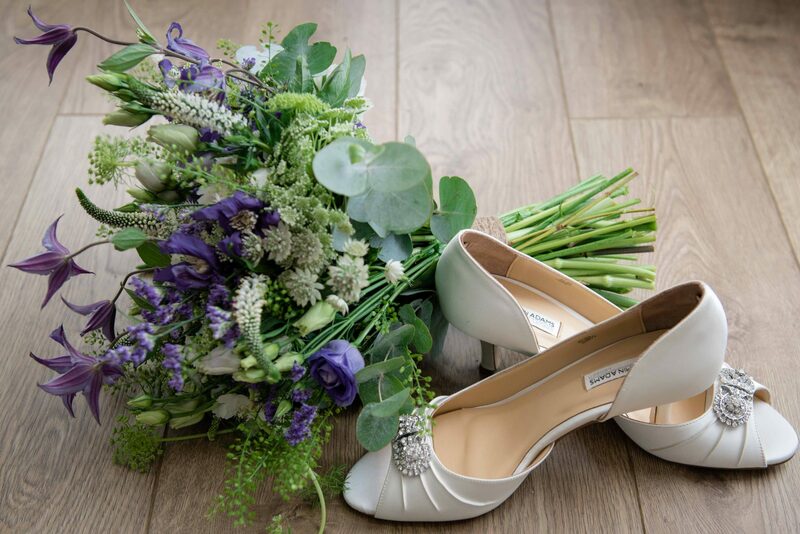 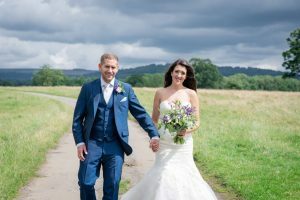 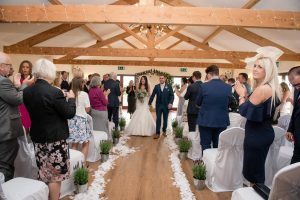 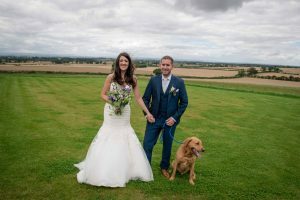 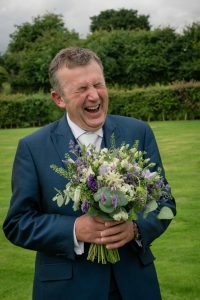 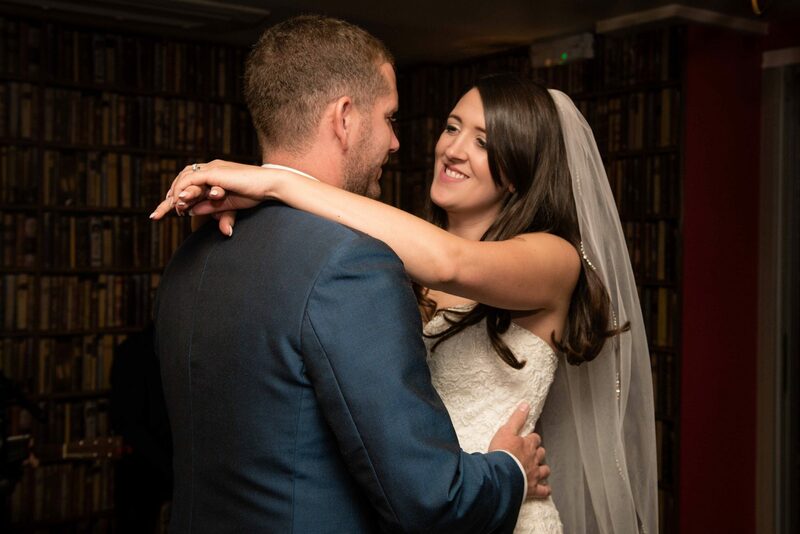 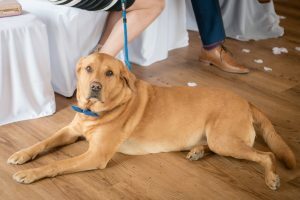 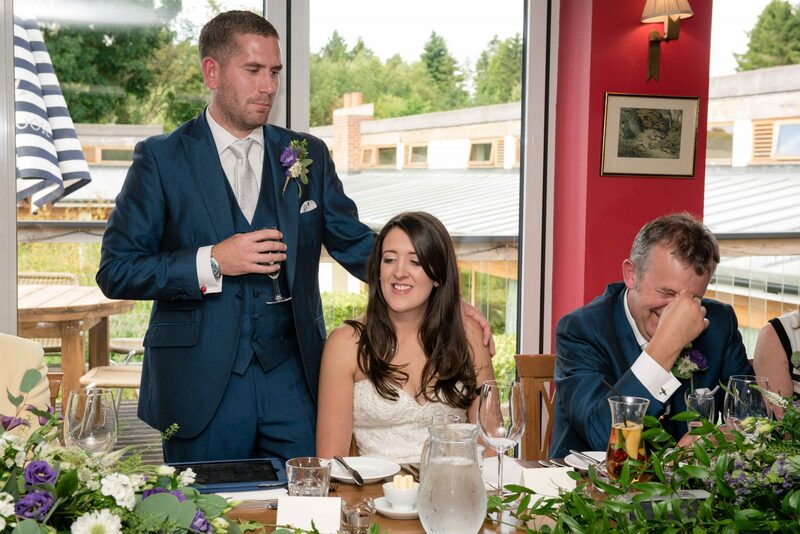 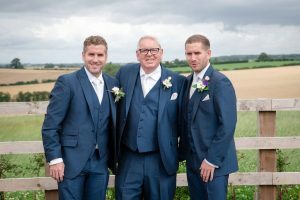 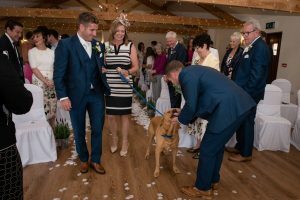 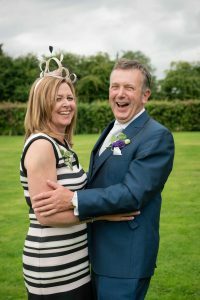 The couple chose The Carpenters Arms, due the country location again on the edge of North Yorkshire Moors with a view onto the North Yorkshire Dales. 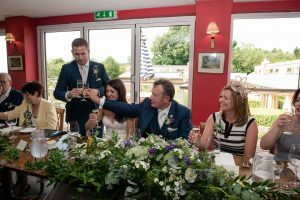 This venue brings outside in with a glass wall opening out onto decking and a well manicured garden. 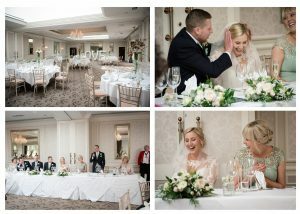 It also has several beautifully appointed rooms surrounding the garden that share the views across North Yorkshire. 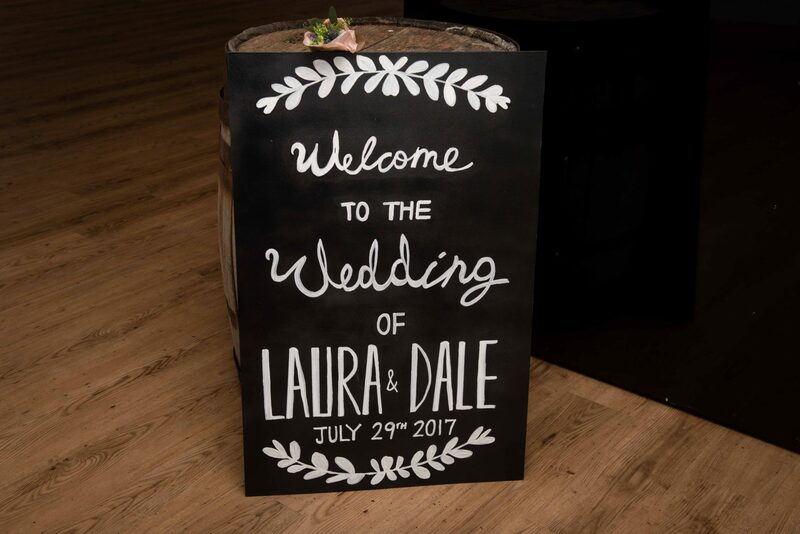 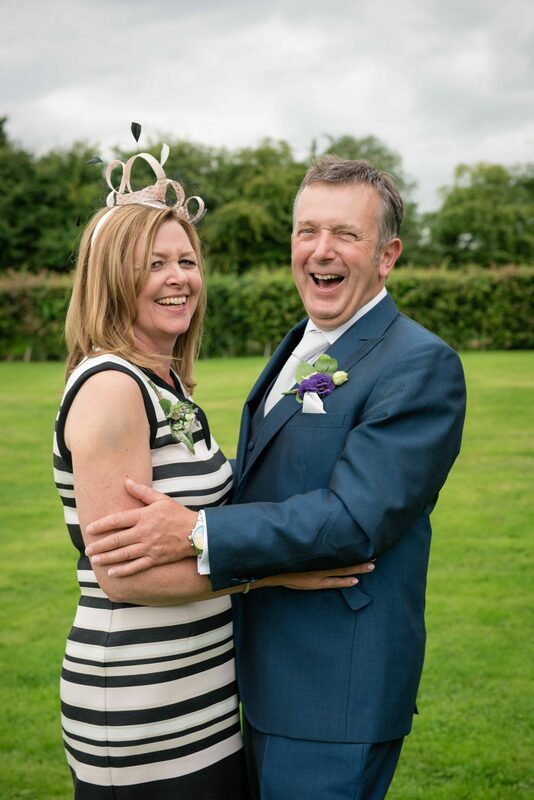 Laura and Dale are all about the smiles, laughter and love. 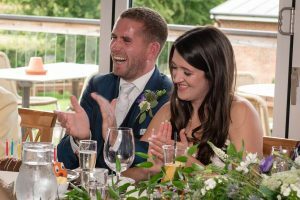 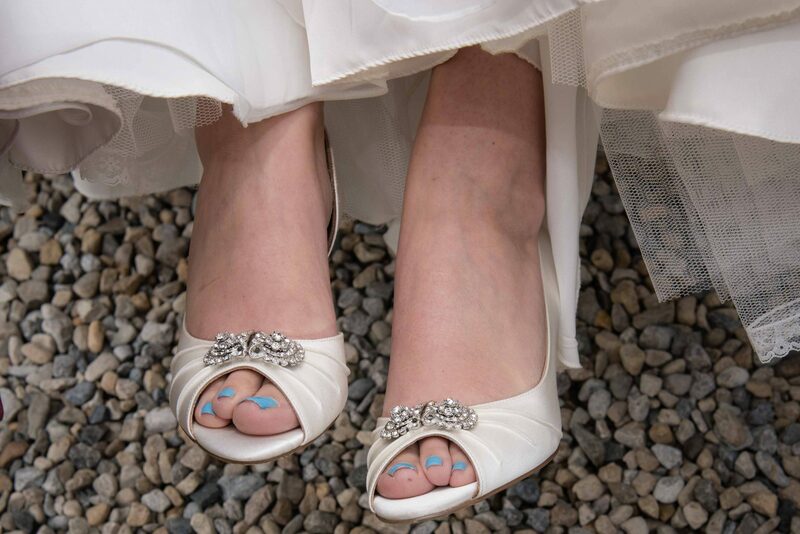 When they first met me, they explained that they wanted their special day to be relaxed and fun – something I pride myself on being. 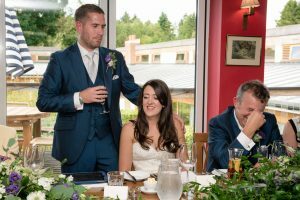 Laura even said she didn’t realise I was there as I was so discreet on her special day and mingled in with the wedding party. 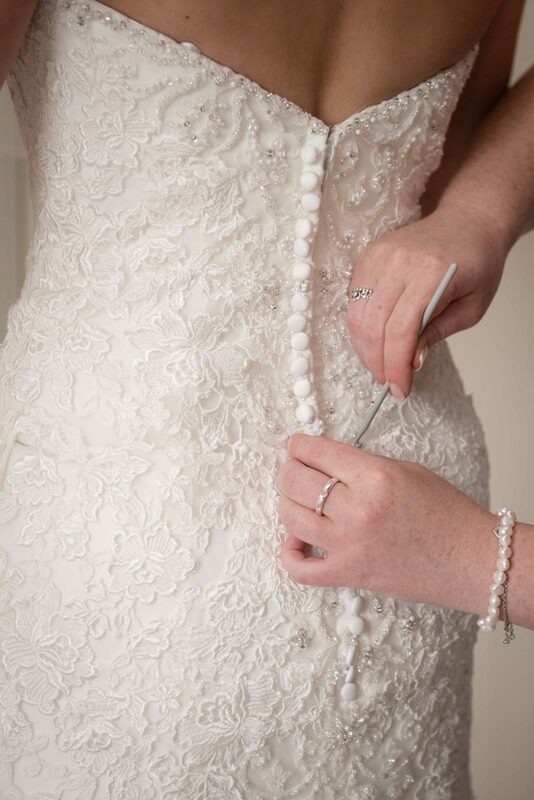 The day was planned with exceptional attention to detail. 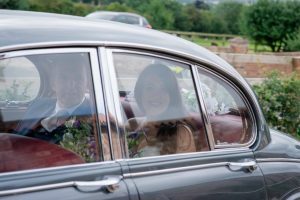 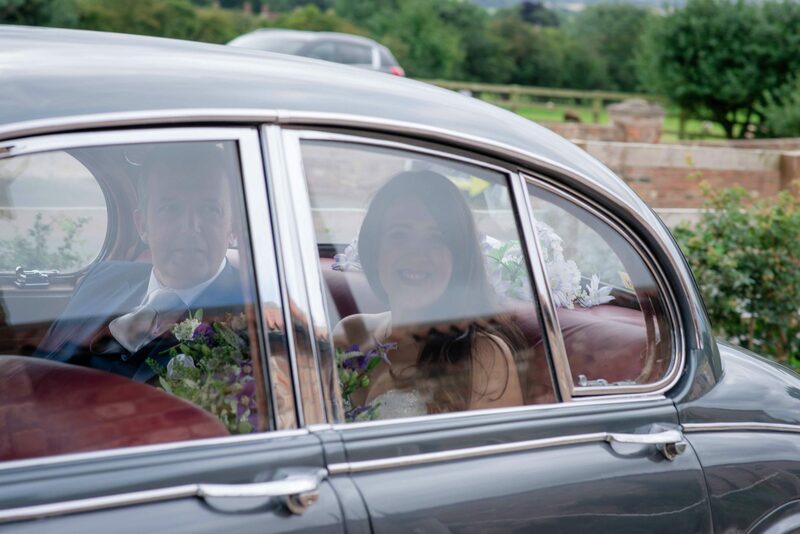 Following the bridal preparations, we set off for Thief Hall with Laura and her father being chauffeured in style by Prestige and Classic Wedding Cars. 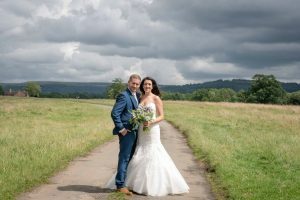 After the ceremony at Thief Hall the guests all enjoyed the Champagne reception whilst Laura and Dale had photos taken against the rolling backdrop of the Yorkshire Dales. 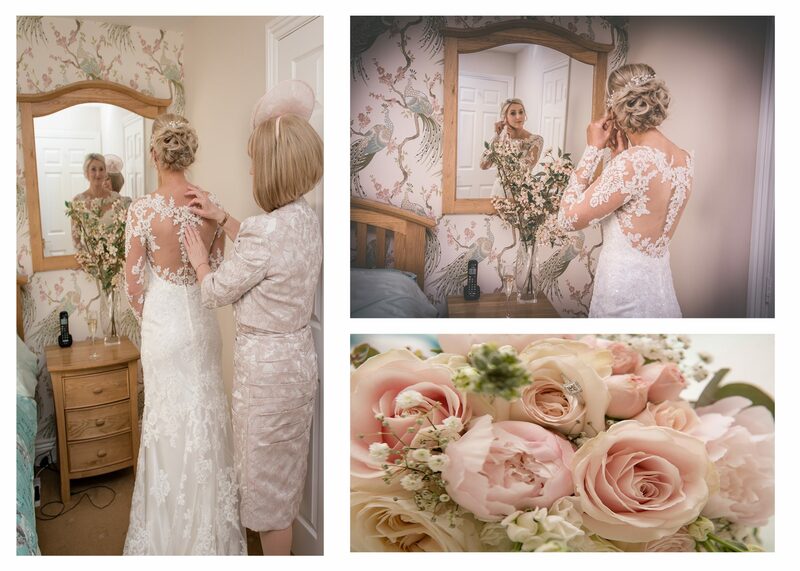 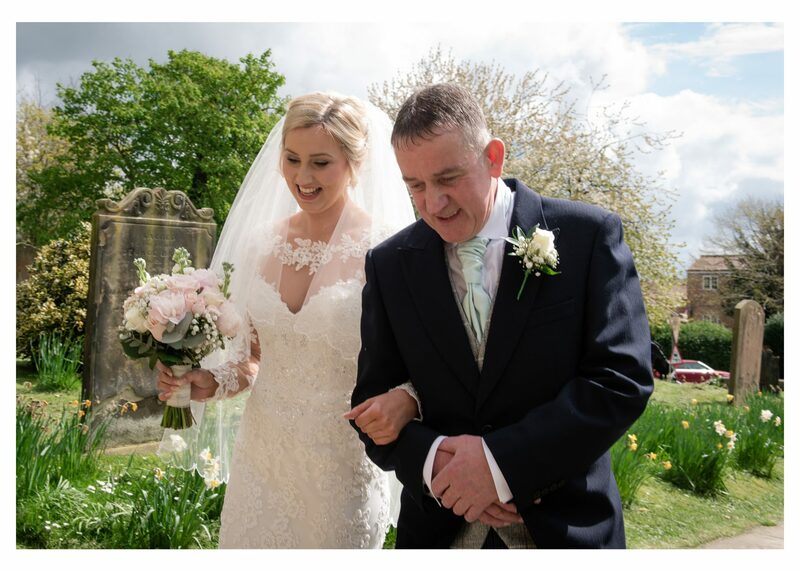 Laura wore a stunning dress designed by Ronald Joyce and she carried the most amazing bouquet designed and made by Alina, florist from Thirsk. 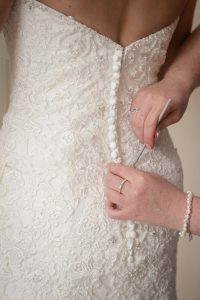 Alina the florist has recently moved shops to a bigger location to be able to cater for the wedding market she attracts. 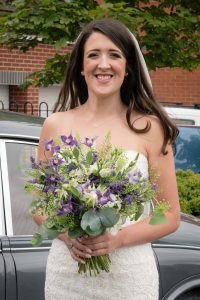 We have a close working relationship and now going into our third wedding season together and she still manages to surprise me with the variety of flowers and bouquets she creates. 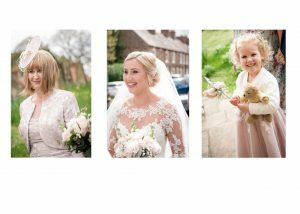 The Carpenters Arms at Felixkirk near Thirsk was a fabulous choice for a reception , again with stunning views over the Yorkshire Dales as far as Pen-y-Gent. 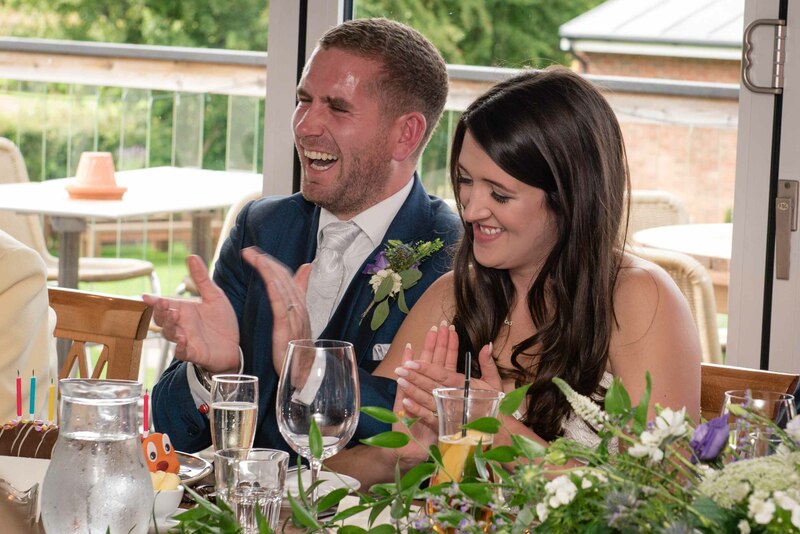 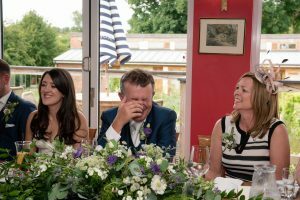 After fun with garden games and canapes the guests enjoyed some of the funniest speeches ever. 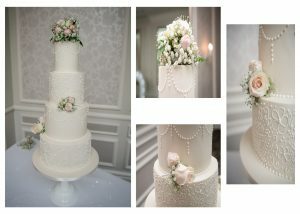 The wedding cake was absolutely beautiful and was made by Darrowby Cakes in Thirsk. I absolutely loved every minute of the day and can’t wait to be back at these venues – until the next wedding thanks again Dawn.